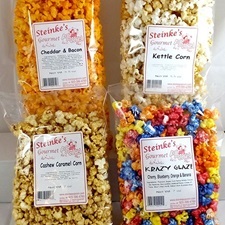 Build your own packs of popcorn with our 4-pack or 8-pack options. 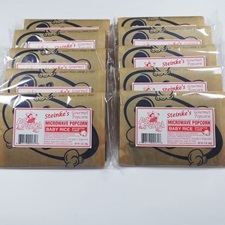 Enjoy 40 of our microwave popcorn packs. Customize your order with your choice of 4 10-packs.